Come spend some time with Restoration Church leaders. 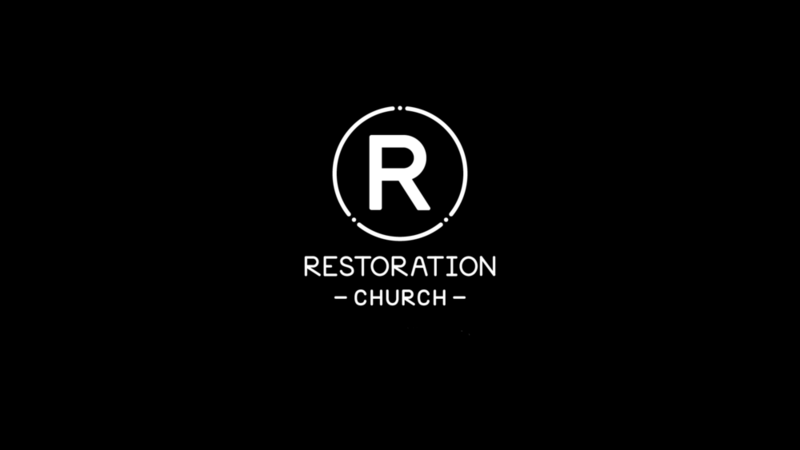 Find out who we are, what we’re about and what steps you can take towards a long-term partnership with Restoration Church. Lunch will be provided.